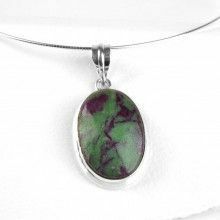 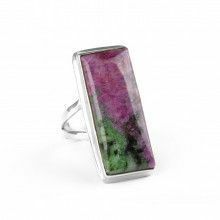 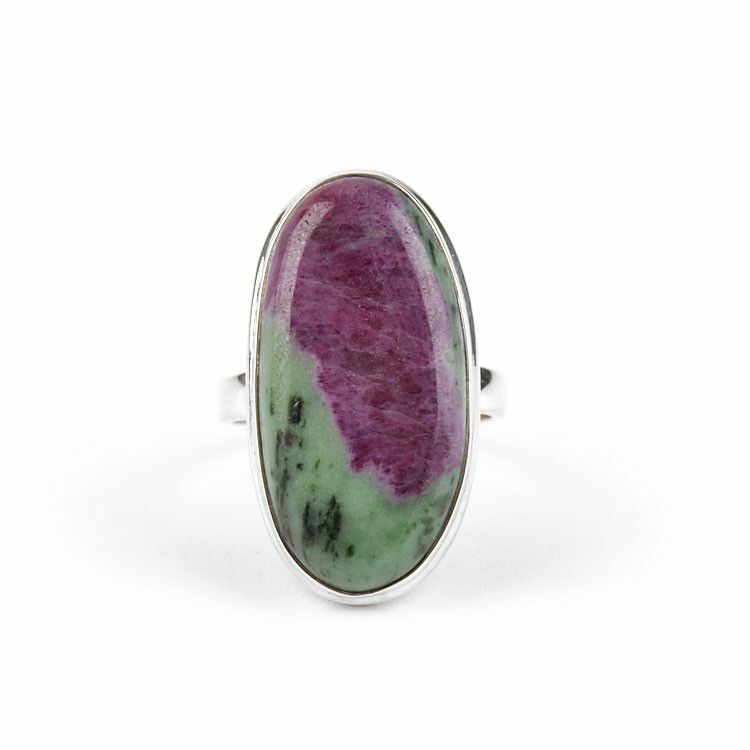 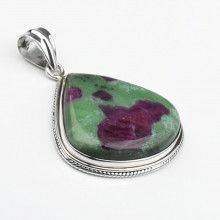 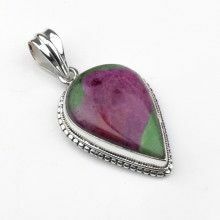 This 1 1/8" long and just over 1/2" wide Ruby-Zoisite gemstone ring is an excellent timeless ring. 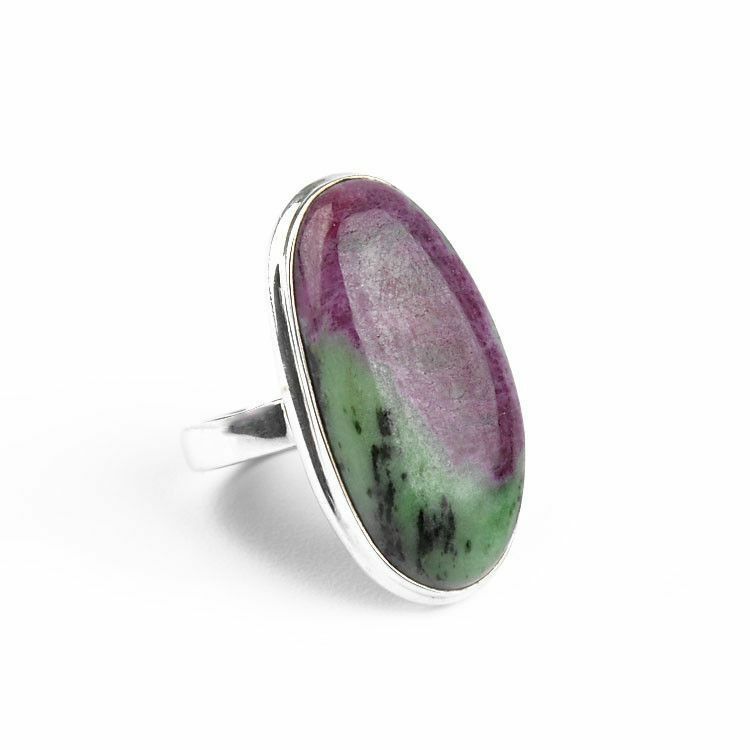 The classic oval shape and simple sterling silver setting will never go out of style. 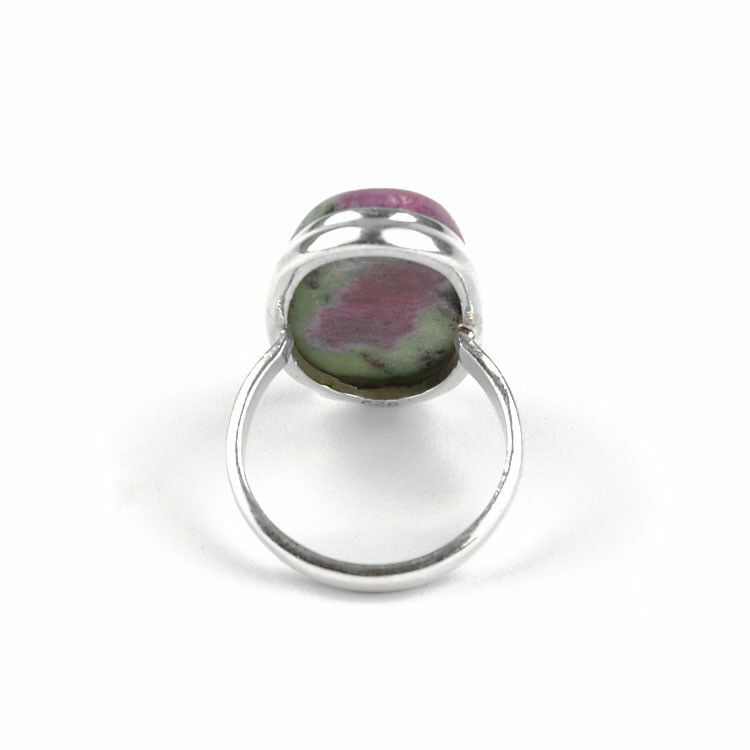 This ring is great for both men and women.